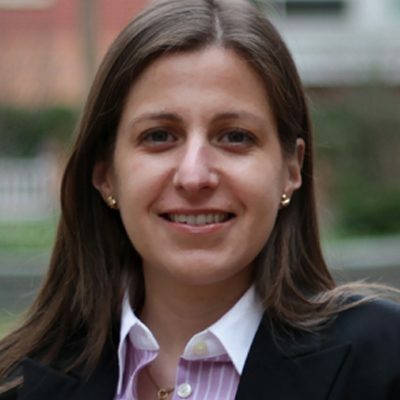 Karla Gomes has more than four years of consulting experience working in Strategy and Organization (S&O) related projects where she worked with public and private sector clients for various industries such as energy, finance and construction, among others. She worked for Arthur D. Little for the innovation practice helping companies develop new growth opportunities and identifying cultural barriers. She has led and managed projects involving strategy and process development and implementation. In the financial sector, Karla has more than six years of experience working as product manager of various financial products for Citigroup in Mexico, where she played a key role as liaison with offices in different countries. She increased the revenues by defining and implementing new business, sales and marketing strategies, and improved each area by defining and implementing various processes. During this time she also functioned as project manager. Karla has a B.S. in Chemical Engineering from Universidad Iberoamericana (IBERO) and post- graduate studies in Financial Products Management from Instituto Tecnologico Autonomo de Mexico (ITAM).